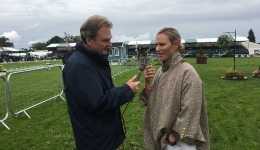 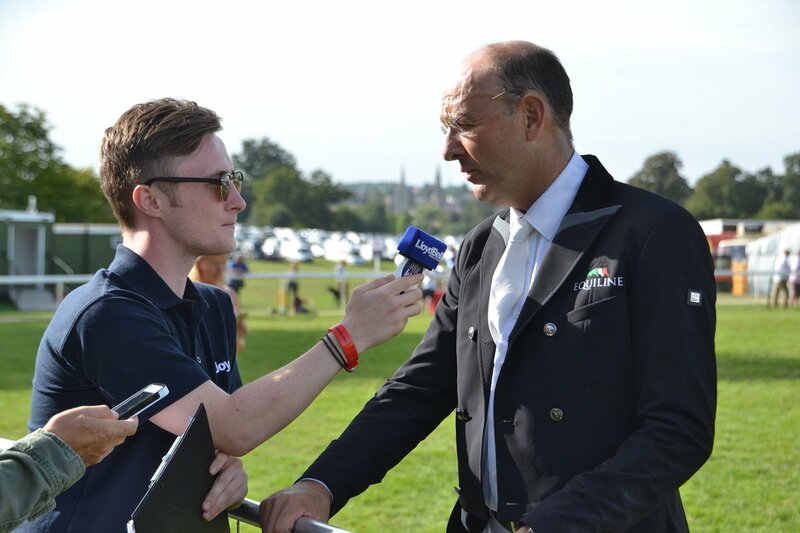 Since 2004 Lloyd Bell Productions has provided the official global radio service on behalf of Burghley. 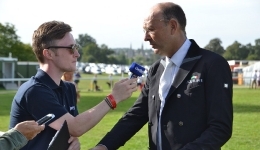 This annual event is one of the leading three day events in the world. 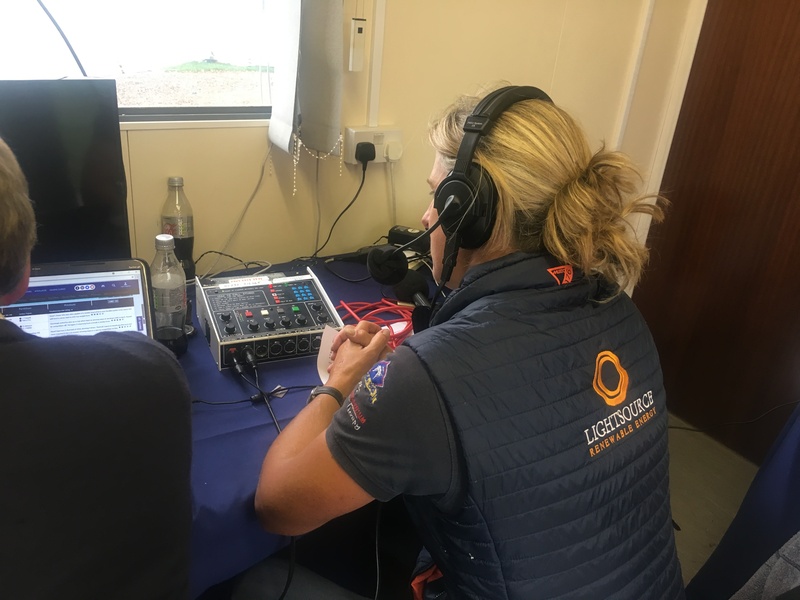 The Lloyd Bell team of reporters are on-site throughout – interviewing the field of international riders and providing an exciting summary of event action for broadcast around the world. 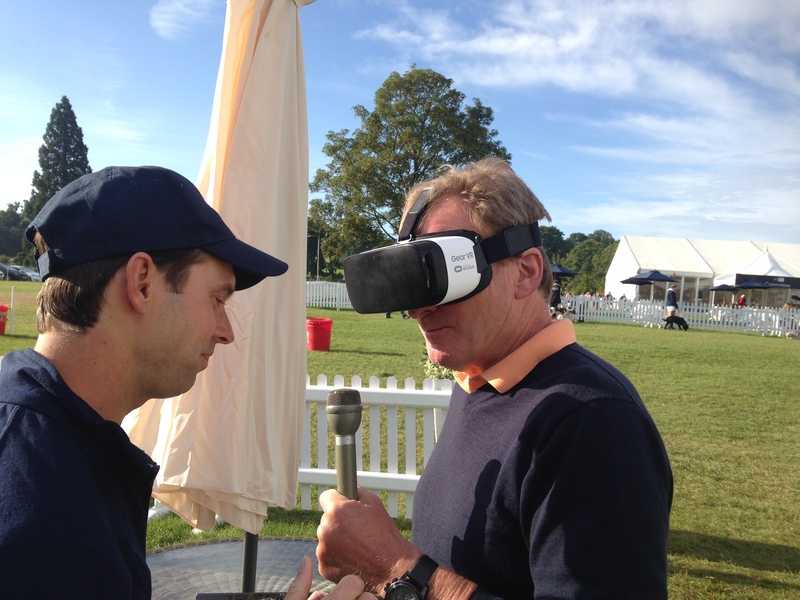 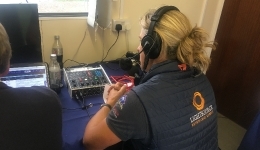 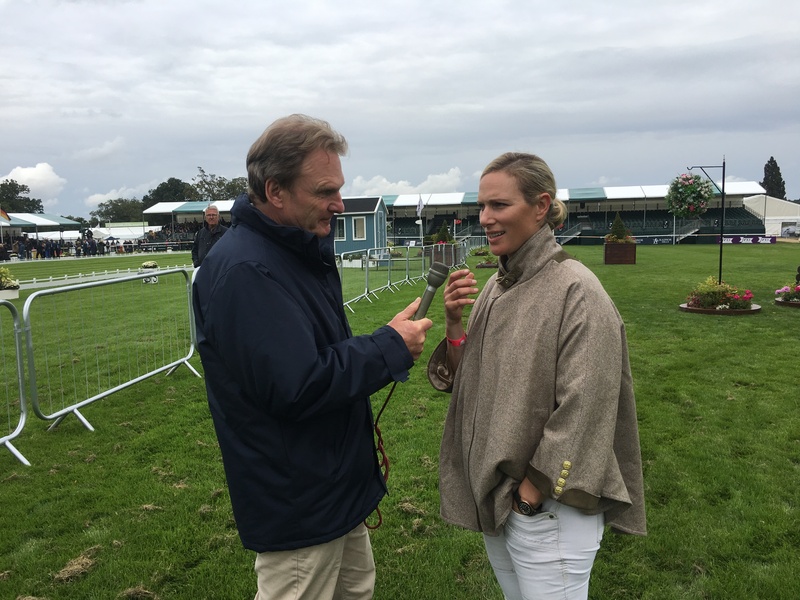 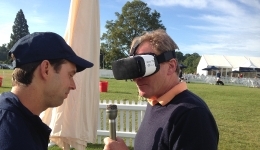 In addition, a daily audio podcast is put together to encapsulate the ‘Burghley’ experience for upload on the official website and iTunes.